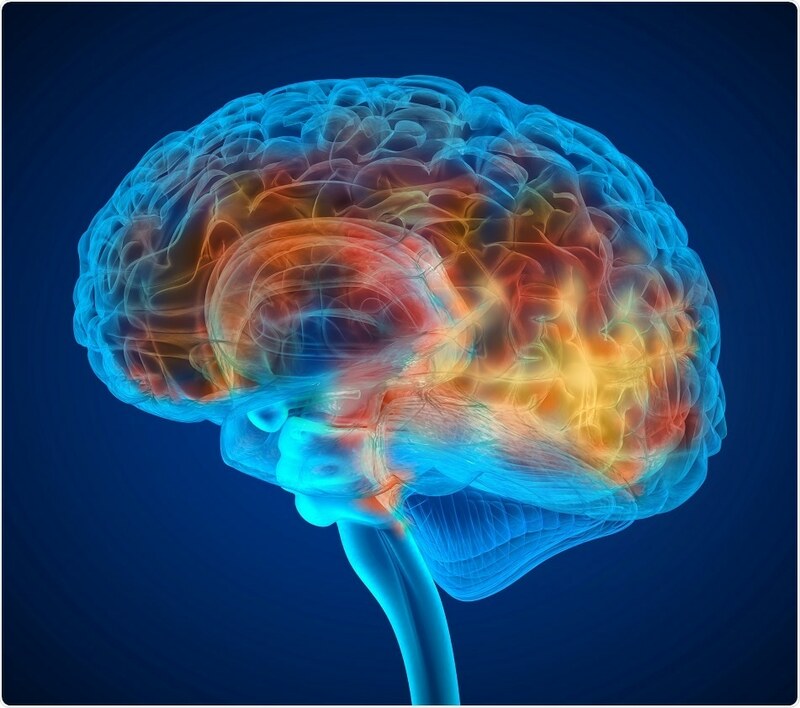 A recent collaborative study involving researchers at Massachusetts General Hospital (MGH) and the Karolinska Institutet in Sweden using PET imaging has revealed evidence of widespread brain inflammation in fibromyalgia. This could be extremely vital in helping to identify treatment targets for this condition, which is poorly understood and inadequately treated at present. Fibromyalgia often presents with chronic pain in many different parts of the body, sleep disruptions, persistent fatigue and cognitive problems involving thinking and memory. Around 4 million people in the US suffer from this illness, reports the Centers for Disease Control and Prevention. An earlier study by the researchers at the Karolinska Institutet found indications that inflammation of the nervous system could play a role in fibromyalgia, even finding high concentrations of inflammatory proteins within the cerebrospinal fluid. Similarly, previous research by the MGH team in 2015 successfully documented the presence of neural inflammation, and in particular glial cell activation, in patients who complained of chronic back pain, using a combination of MRI and PET scanning. The present study was based on the hypothesis that this result might be replicated in fibromyalgia. The current study first assessed fibromyalgia symptoms in patients using a questionnaire. A PET tracer was then used, that is, a radioactive marker which binds a specific protein called translocator protein (TSPO) that is expressed at levels much above the normal in activated glial cells, namely, astrocytes and microglia. The MGH arm of the study included 20 patients with fibromyalgia and 11 controls, while the Karolinska researchers enrolled 11 patients and 11 controls. However, the Karolinska study used not only the PET tracer that binds to TSPO but a second phase tracer that is more specific for astrocytes. This second tracer was used in 11 patients, of whom six had imaging with TSPO and five did not, along with 11 controls. The two teams decided to merge their results when they realized that they were pursuing essentially the same research goals using similar methodology. In both centers glial activation was found to be present at significantly higher levels in multiple brain areas in patients who had fibromyalgia than in controls. Glial cell activation causes inflammatory chemicals to be released, which cause the pain pathways to be more sensitive to pain, and promote fatigue. When compared with the earlier back pain study, TSPO elevations occurred in many more regions of the brain in fibromyalgia, probably because of greater symptom variations in this condition. One area showing higher TSPO binding in direct proportion to the self-reported level of fatigue was the cingulate gyrus, an area of the brain linked to emotional processing. Previous research has reported that this area is inflamed in chronic fatigue syndrome. The second astrocyte-binding tracer showed no major differences between patients and controls, indicating that microglia rather than astrocytes were responsible for the inflammation seen in the brain in fibromyalgia. The fact that both centers came up with strikingly similar results lends greater credibility to the findings. Loggia is assistant professor of Radiology at Harvard Medical School and a researcher at the MGH-based Martinos Center for Biomedical Imaging. The lead authors of the study published in the journal “Brain, Behavior and Immunity” are Daniel Albrecht, PhD, MGH Martinos Center and Department of Radiology, and Anton Forsberg, PhD, Karolinska Institutet.